I have never been known as one who sees the glass half full. Sometimes my realistic nature gets the better of me and I focus more on the half that is missing. Over the last year there has been a shift in me that sees that glass in a different way. It’s been slow and steady but I am recognizing it more and more. There are more blessings in my life then could be counted. And because of the blessings of love, family, friendship and health (along with countless other things) I see the fullness of my glass. As someone who generally sees the glass half full, welcome to the positive side! 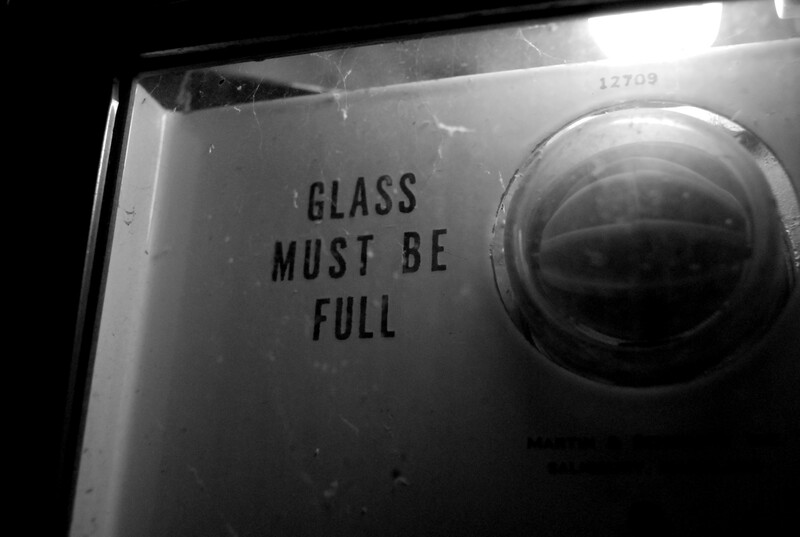 I know that feeling – and half full is so much more fun than half empty.